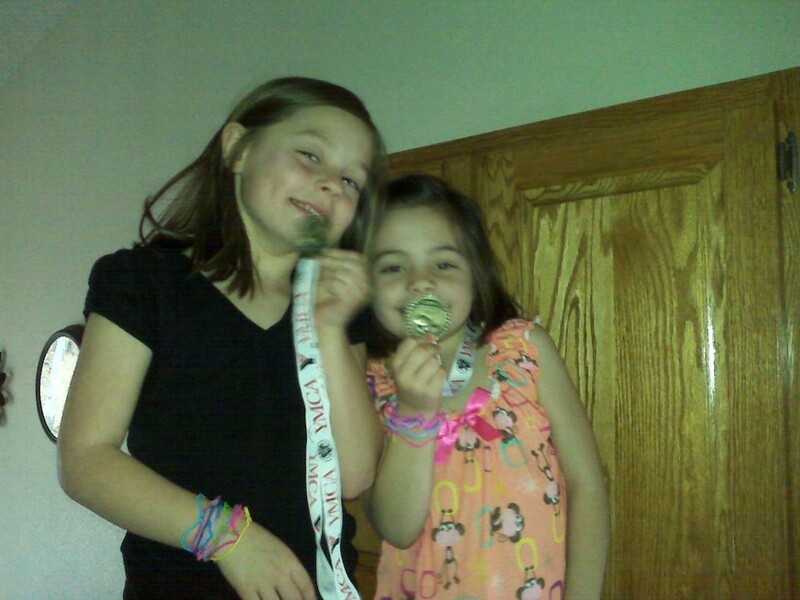 The McHawes girls finished up a successful basketball season at the YMCA today. It was quite the season. A big thanks to the coaches that endured weekly practice and games with 5 and 6 year olds. Thank you very much. We are now looking ahead to softball season. 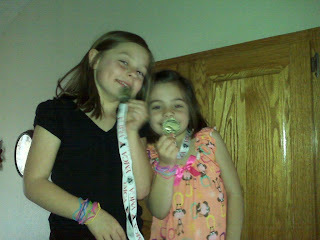 In the meantime Madison and Marli proudly display their medals. This is the picture of the day.